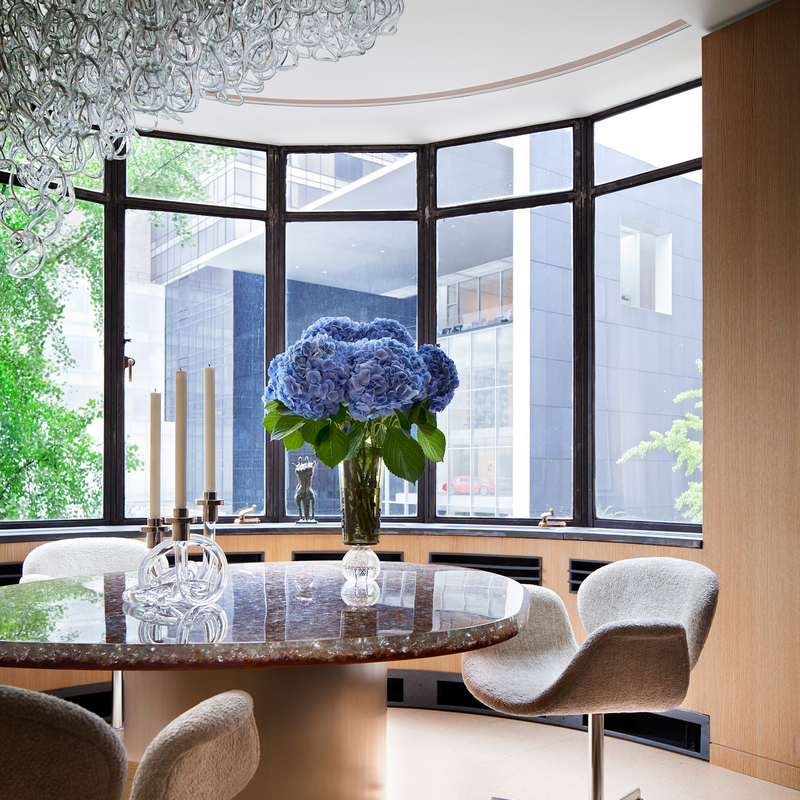 An art-filled New York duplex by Steven Harris and Lucien Rees Roberts is blue-chip in every sense of the term. Furniture combines various unusual mid-century finds with about half custom pieces. Furniture combines various un-usual mid-century finds with about half custom pieces.